Went here for a family friend's wedding and was blown away by how polished this place was. Staff was excellent and food was amazing. From the moment we met John and saw the beautiful venue we knew this was the one. 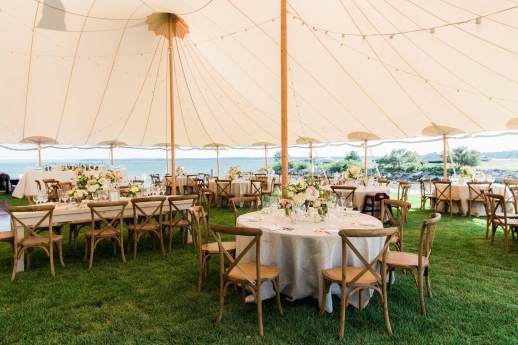 After an exhaustive search of venues in Manhattan, Brooklyn, the North Fork, the Hamptons and the Hudson Valley we were starting to think the venue we were envisioning did not exist. PBYC met all of our requirements and more. John was super friendly, extremely helpful and always responsive. (He would answer our many late night emails within minutes) John is the gold standard for what every venue manger should be. After our wedding we had so many people reach out to us to tell us how amazing he was. 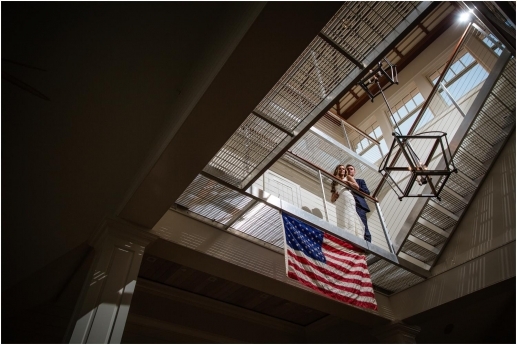 We had no major hiccups thanks to John’s attention to detail, organization and preparation. Also, the venue is beyond stunning, it is absolutely breathtaking. From the gorgeous outdoor area on the water to the perfectly decorated interior (each area has its own personality) you will fall in love with the grounds. Throughout the day we utilized all of their spaces with an outdoor ceremony, cocktail hour on the balcony, dinner in the dining room, dancing on the 2nd floor and an after party in the Cellar Bar. 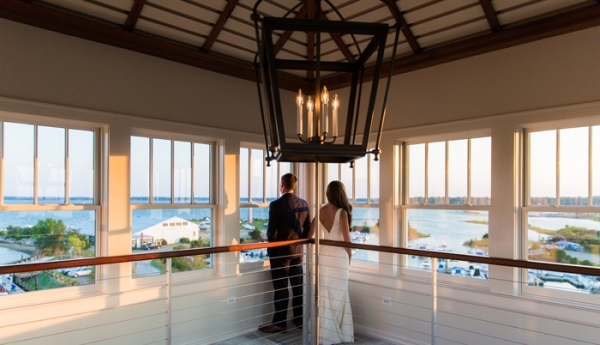 Not only is PBYC a beautiful venue, but their partnership with Robbins Wolfe catering elevates the experience. The food was unique and absolutely delicious. We are still receiving messages from our guests that they are craving the burrata! 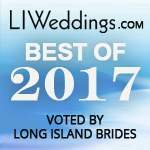 The quality of the wine and spirits is above and beyond any other venue (and trust me, we have been to a lot of weddings!) 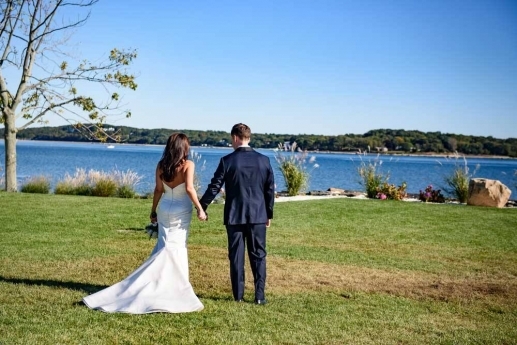 We strongly recommend booking your big day at Peconic Bay Yacht Club. After touring the venue and meeting John you will know you ended up at the right place! 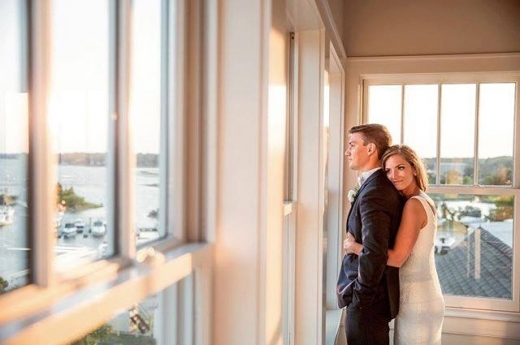 My husband and I got married at Peconic Bay Yacht Club back in November. When we first got engaged, we looked at so many venues (a dozen to be exact), and nothing even came close to PBYC. The venue is stunning- every detail in the design is flawless. From our first email interaction, to our first venue tour and throughout the entire year long planning process- John, the General Manager was incredible. Absolutely incredible. His knowledge, attention to detail, and response time are unlike any other person I have had the pleasure of working with. John had an answer for everything, and often would respond within minutes of receiving my email. From our first interaction, John made us feel like he actually wanted our wedding there. A lot of the venues we saw, it was like they were doing us a favor by giving us a tour- not with John. Nothing was ever rushed, and he took the best care of us. John was everything you can wish for (and then some) in a venue General Manager The day of our wedding was flawless. John was instrumental in this. The food was incredible, not your typical catered wedding food. Guests are still raving about the food and the breath taking views three months later, thanks to Robbins Wolfe and their exquisite menu. Guests are also still talking about the caliber of service. There was no waiting in line for the bar or the bathroom. Each person at the table received their entree at the same exact time, it was next level service. I could not recommend PBYC more, it was an unbelievable experience working with John and team, especially in what can often be a stressful planning process. 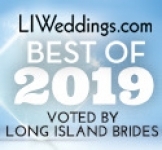 Book your wedding there, and know you are in good hands. Wish we could relive the day again! My fiancé and I are getting married at the Peconic Bay Yacht Club in September 2018. This venue is amazing and beautiful both inside and out. It’s beautifully designed and furnished with spectacular views of the Peconic Bay. We recently had our food tasting and as expected the food was fantastic. The general manager John O from Robbins Wolfe, the caterer at the PBYC, was not only very helpful and kind but he has been an absolute pleasure to work with. His attention to detail, knowledge and response time have been exceptional. Most importantly he makes us feel like this is his only wedding and we are his personal friends. We know with John, we are in great hands! My fiancé and I have no doubt that our wedding is going to be everything we wanted and more. 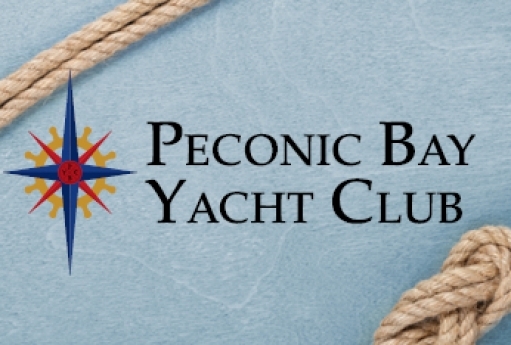 We are so excited to celebrate at the PBYC and cannnot wait until September! 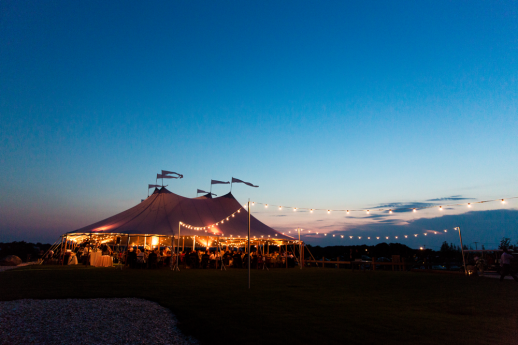 Nestled in the North Fork's Peconic Bay and Long Island wine country, the Peconic Bay Yacht Club offers beautiful facilities for events and celebrations. 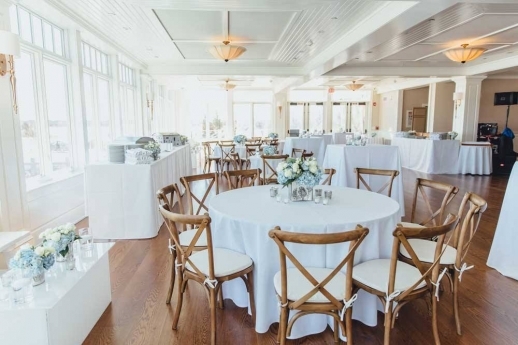 With spectacular views and versatile grounds the Peconic Bay Yacht Club is the perfect setting to host grand or intimate weddings, private concerts, corporate forums, or special events. The property offers a waterfront lawn, a private marina, an exquisite indoor ballroom, lounge, private tasting room, and panoramic view from the terrace.